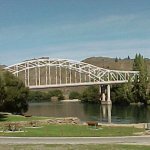 A series of articles on contemporary Central Otago topics and themes, written for the Lakes and Central Otago News, a weekly regional newspaper. Why aren't we marching on Wellington? Feeling Good. Brain Drain. Memorials. Wilding Pines. 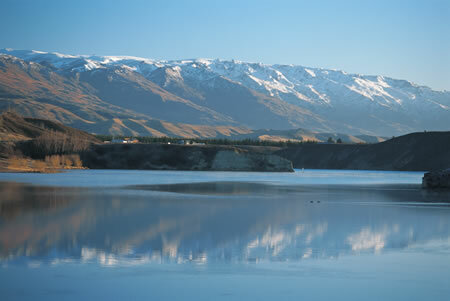 Undiscovered Otago. Waitangi Day. (We make our own) Good Fortune. Mitchells Cottage. A series of articles written for the newsletter of the New Zealand Organisation for Quality, on 'quality' and organisational performance themes: Quality is dead, long live quality. The dilemma of innovation, and the tyranny of 'best practice'. The knowing-doing gap. What happens next? Managing knowledge. Quality in education. What goes around comes around. Organisational learning. Management is dead. Customer loyalty. Quality healthcare. Navigating the white space. Killer quotas. Does it matter that women get paid less? Award was a free email magazine on ... well, just about everything! But mainly about performance; of individuals and organisations, but traversing a lot of other byways. It began in Januray 2000, going out about monthly to a world-wide subscriber list of about 2,500 that included a cross-section of Fortune 500 companies, university professors, government departments, senior leaders and managers and others. The readership at peak probably exceeded 10,000 people. It was free. Samples here.